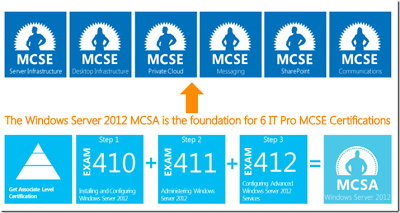 Similar to the SharePoint Server 2013 Free Resources Series, the first part of the “Free Windows Server 2012 Learning Material & Resources” post had a lot of success. Therefore, I am happy to continue (as promised) to search and present you all the new free resources on Internet every month. 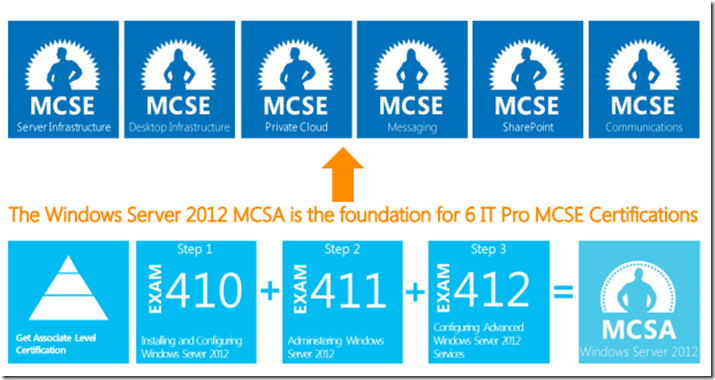 I am happy to present you Part 2 of the “Free Windows Server 2012 Learning Material & Resources” series that gives you all the resources for the month of November. Special offer: Get Exam 417 for free along with free training and free second chances to pass the exams.